Popcorn is an unassuming snack that’s generally cheap to produce at home or cheap to buy (except in cinemas). 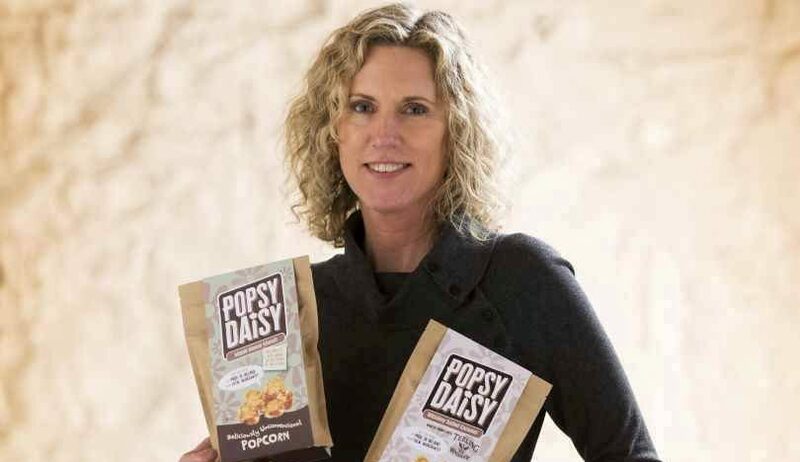 Maureen O’Donnell is bringing an artisan twist to popcorn with Popsy Daisy, which adds flavours such as maple, Teeling Whiskey salted caramel, vanilla and chocolate stout flavours. 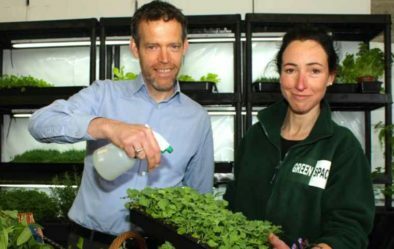 Popsy Daisy is a member of Bord Bia’s Origin Green sustainability programme, which bolsters the brand’s green credentials. 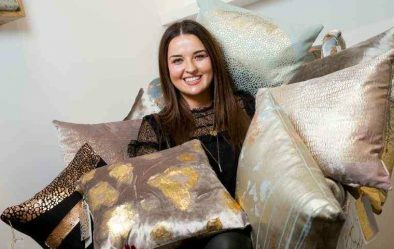 “We use environmentalism to differentiate our product – for example we’re the only snack company in Ireland using compostable packaging,” she says.